CTV is Canada's #1 private broadcaster.  Featuring a wide range of quality news, sports, information, and entertainment programming, CTV has been Canada’s most-watched television network for the past 12 years in a row. 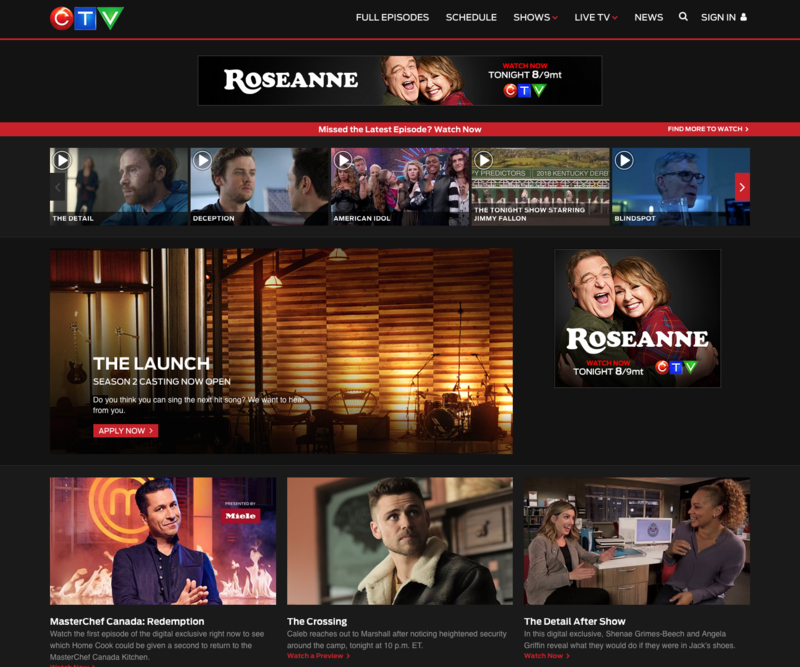 CTV.ca is the gateway to CTV’s digital network and the destination for CTV show pages, breaking news, Entertainment news, eTalk, broadband video content, contests and social networking. CTV.ca is the digital host of Canada’s biggest Tent Pole Events and the hub for all CTV digital brands.